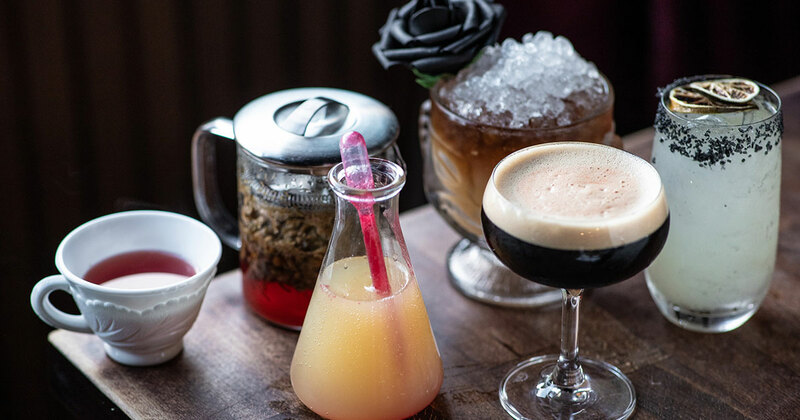 These drinks from Severance Wine Bar are musically-inspired. The biggest night in music is almost here. The 61st GRAMMY Awards will take place Sunday, Feb. 10 at the Staples Center right here in Los Angeles. 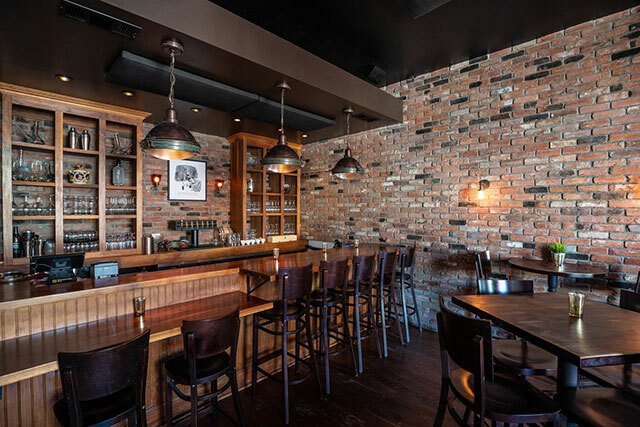 Severance Wine Bar on Melrose is hosting an unofficial GRAMMY Awards Champagne Viewing Party at 5 p.m. featuring a winner prediction contest with prizes and live viewing on a 125-inch projected screen. 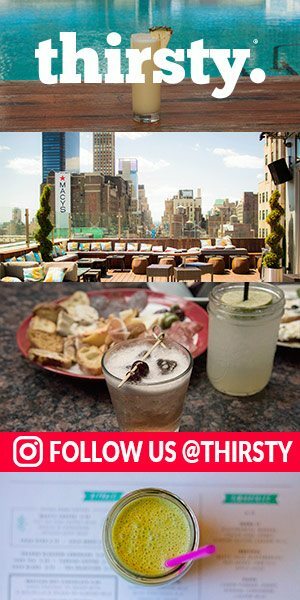 They will also serve up GRAMMY-inspired cocktails, created by owner Evan Charest that will be perfect for sipping as you cheer on your favorite stars. Check them out below. 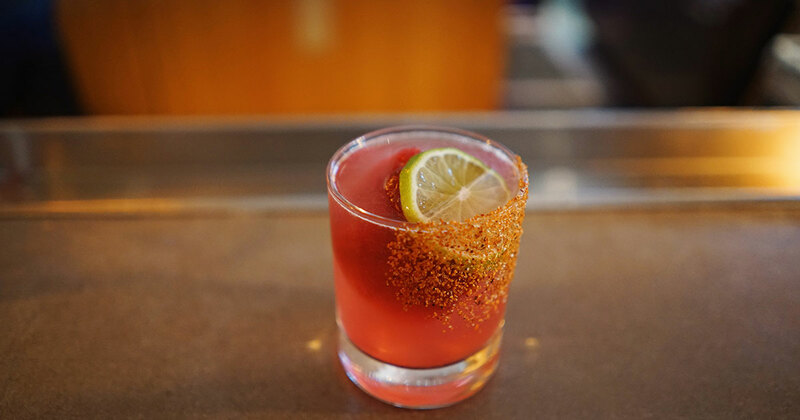 Smooth, mellowed out with lingering spice and distinct Americana pop like Brandi Carlile’s album, the “By The Way, I Forgive You” cocktail is created with Dry Lambrusco, grapefruit soda, lime and habanero bitters. Caperitif Aperitivo, ginger syrup, lime and blood orange soda make up this lush, bright and liberating cocktail inspired Janelle Monae’s “Dirty Computer” album. 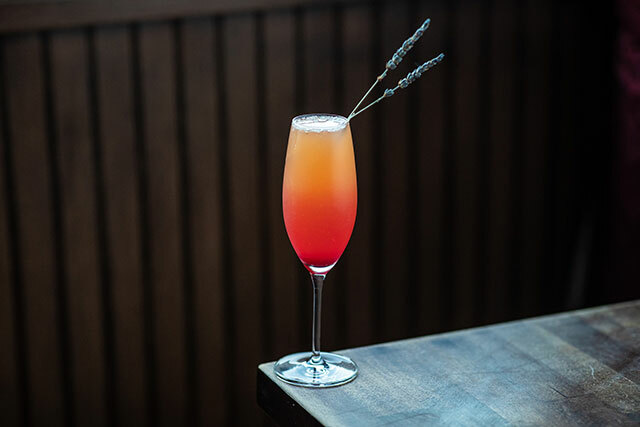 Like Cardi B’s album “Invasion of Privacy,” this cocktail is fierce yet vulnerable with a lush sweetness. It’d made with Amontillado Sherry, orange and angostura Bitters, lemon, luxardo syrup and pommeau. The Golden Hour, created with champagne, passion fruit, lemon, soda and orange bitters captures the celebratory happiness and brightness of Kacey Musgrave’s voice in her GRAMMY nominated album. 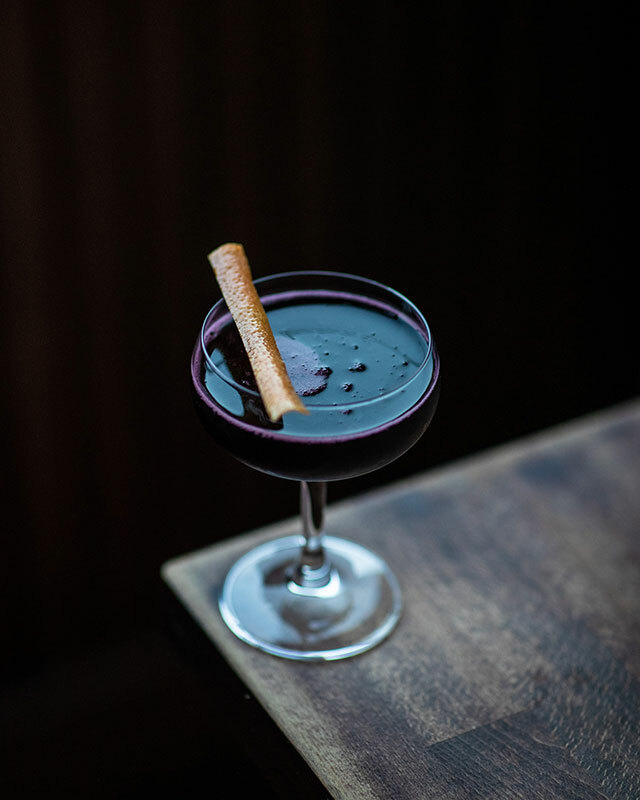 d mint, they are two sides of the same cocktail inspired by Drake’s “Scorpion” that plays like a double album. The H.E.R. cocktail is made with sparkling rose, lavender syrup, lemon and orange bitters. A little sparkly, both sweet, sour and bitter, its inspired by the R&B’s self titled album. Made with Stiegl Radler Lemon, chamomile syrup, lemon and soda, this drink is sunny and fun with a slight breeziness like Post Malone’s voice.